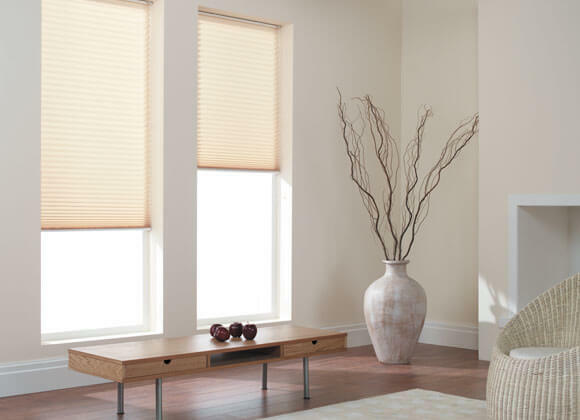 Simple pleated blinds are designed perfectly for use in conservatories but can be used throughout the home. 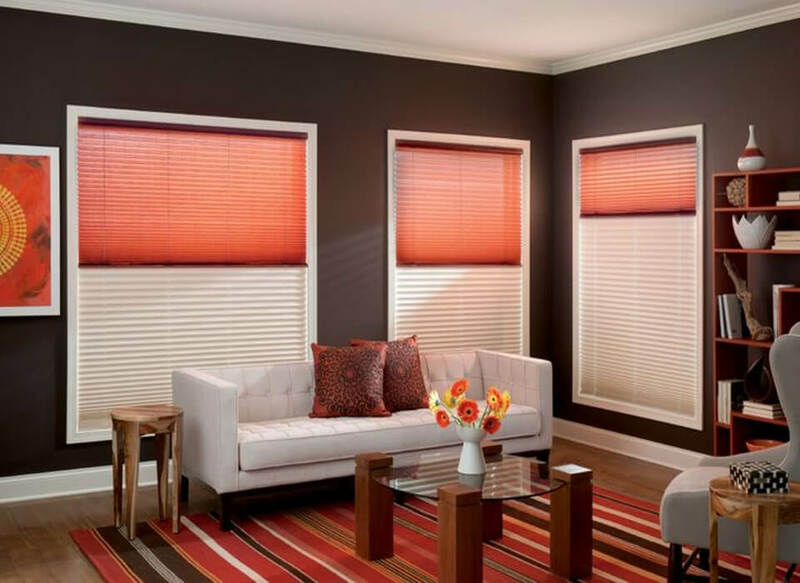 Pleated blinds transform any window in a room into an incredible backdrop. 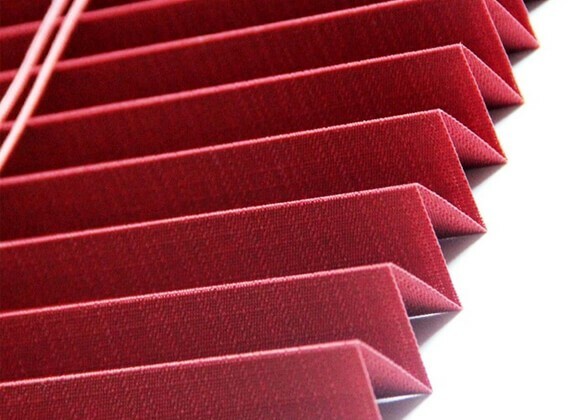 Our stunning pleated blinds collection contains a number of features that will assist your comfort and enjoyment for homes and business premises. 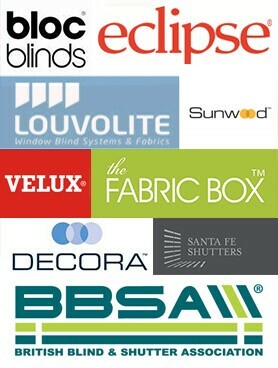 All our blinds are individually made to measure your unique specification personally by us, so you have the peace of mind that your blind WILL fit and look fabulous! 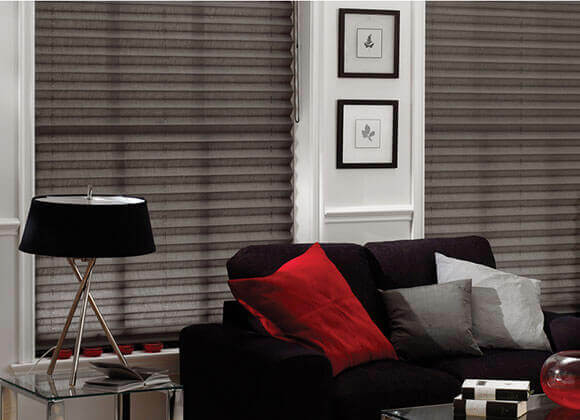 Pleated blinds not only suit all windows but doors and Bi-fold doors too! 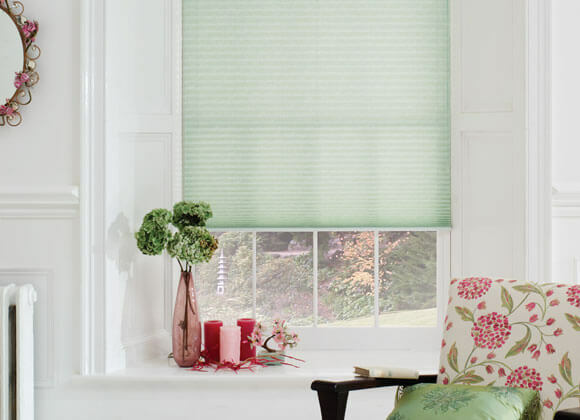 Available in hundreds of different colours and prints and in addition available in coated fabrics that both reduce heat in the summer while retaining heat in the winter or black out fabrics to darken a bedroom. 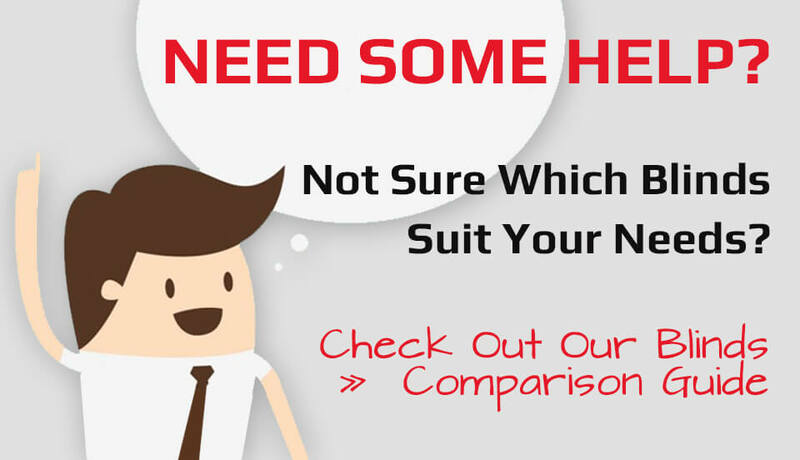 They can be shaped to fit almost any window, roof window, skylight or conservatory roof window and at the same time the pleated blind range is compatible with the perfect fit frame which eliminates the need for drilling or screwing.